If you missed her last year, you’re in luck: Hatsune Miku’s coming back to North America. The virtual Japanese pop star announced a 2016 tour on Wednesday afternoon, one that includes eight shows in Canada and the US after a brief run through Japan. “Virtual” has a very particular meaning in Miku’s case: she’s not really a “she” at all. Miku’s a “singing voice synthesizer,” a piece of software people can use to create and adjust their own music. She has her own special production team, but she’s also a part of millions of fan-created songs. 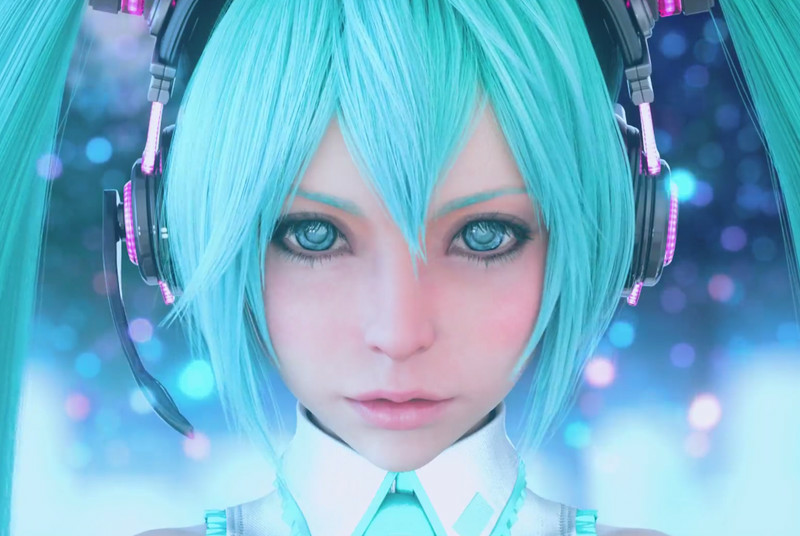 Tons of artists, musicians, and writers have toyed with Miku’s sound and likeness; the image above was created by Final Fantasy designer Tetsuya Nomura.